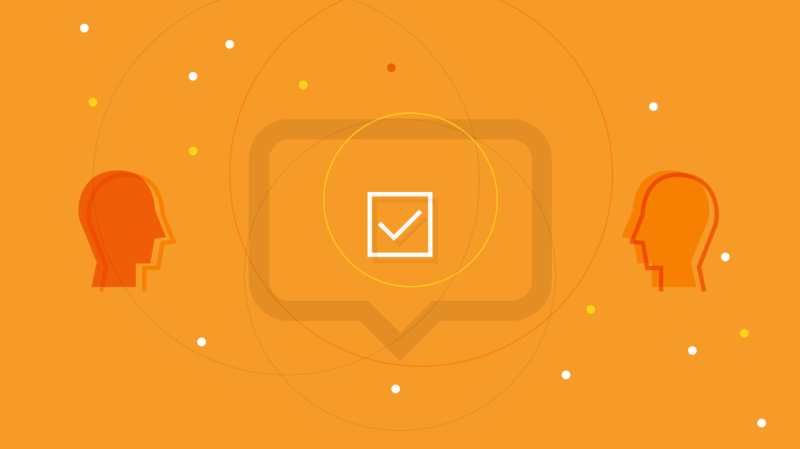 In today's Five for Friday, we've gathered a few quick ideas to help leaders nurture and enhance those around them. Tom Peters, the Red Bull of management thinking, believes "Management is about arranging and telling. Leadership is about nurturing and enhancing." This is an important distinction. But as a leader, how do you put this into practice? 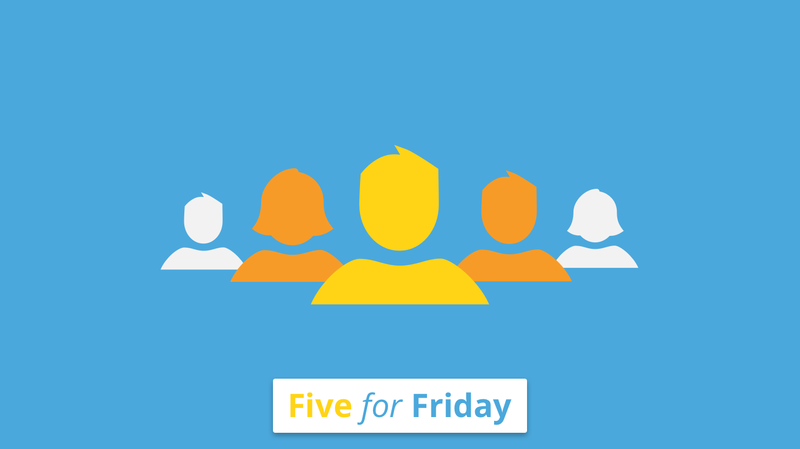 This week's Five for Friday will help you get started. Here's how the best CEOs get the important work done from @HarvardBiz. @PsychToday sheds new light on how to lead Millennials. @HarrisonMonarth offers tried and true practices of successful leaders. 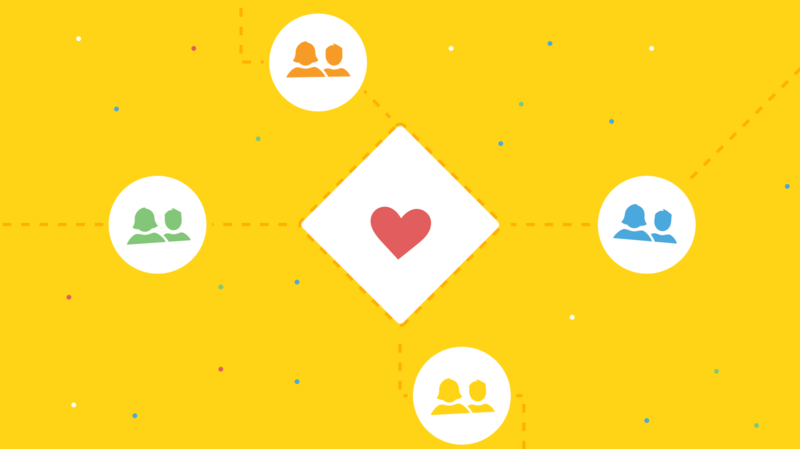 @Basecamp shares how mindful work can make you a better leader. Looking for new leaders? @nytimes will help you notice your unconscious bias.